Hello! 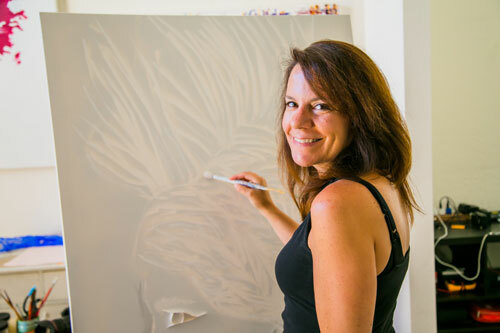 I’m Holly Jane Sutor - a multi-media artist in San Diego! I have been on an incredible journey with my three loves, a camera, computer and canvas… all three have now collided and I would love to see what kind of art we can make together.